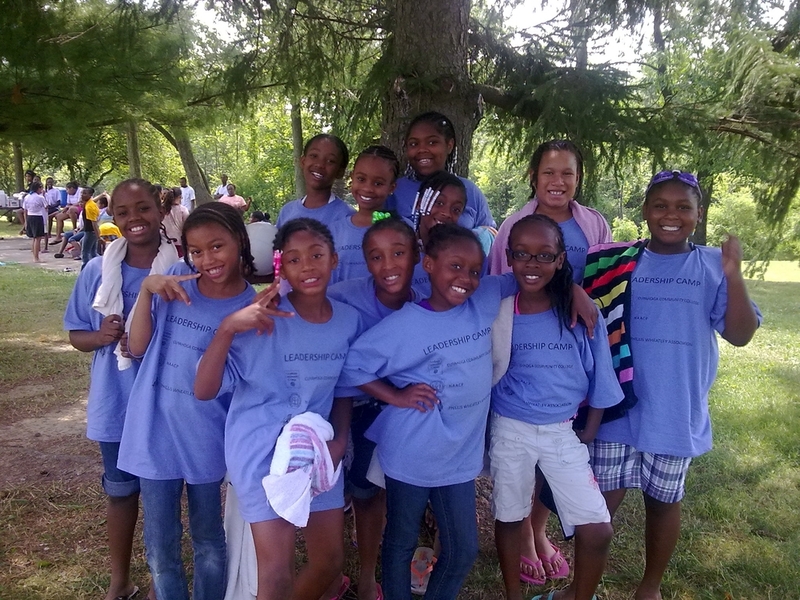 The Phillis Wheatley Association Mission for Camp Mueller is to provide a facility that fosters education, recreation and social interaction through a camping experience. The facility will provide many opportunities that enhance personal growth, support family and community development, all in the context of a natural setting. A safe and fun place and time where young people are free from the anxiety caused by an insecure and dangerous physical and social environment. Caring and nurturing friendships with peers and adults. The opportunity to learn skills critical to success, which build self-confidence and self-esteem. Specific educational and growth experiences relevant to the particular circumstances of each youth—drug and alcohol education, tutoring, social skills training, anger management, conflict resolution, and leadership training. Natural settings where children can experience, understand, and appreciate the natural world and their dependence on it. African American cultural activities that teach the cultural values of the African American community. Programs that expand the youth’s knowledge of physical and cultural activities that may encourage alternative leisure time activities. Our residential camp is available for private rental to host your Organizational Trainings, Family Reunions or just a weekend get-a-way. Call for details! We would like to thank the Alcoa Foundation for their ongoing sponsorship of Camp Mueller throughout 2010 - 2014. Your continued support in 2014 is a key component to our future capacity to deliver these services to Cleveland’s disadvantaged youth. If you have any questions or want more details, please Contact Us today!